It’s a cold start to an early spring day in Shifang, a two-hour drive north of the metropolis Chengdu in China’s Sichuan province. Morning mist burns away as I arrive at Great Wall Cigars’ immense 200,000-squaremeter site. The factory and its employees mainly produce machine-made cigars, the current production of which hovers at around 560 million, up from 126 million in 2003. On my visit, though, I am more concerned with the premium cigar division, housed in its own two-story building on the sprawling site. their role in creating such a prized and well-known cigar. The current state-of-the-art facility at Great Wall Cigars was completed in 2007. Since then, the company has partnered with Altadis and Agio, mainly regarding technology for its handmade and machine-made cigars, but also focusing on promotion and sales. A 30-minute drive from Great Wall Cigars’ headquarters delivers us to the tobacco fields. Despite the abundant bright yellow canola crops growing in fields nearby, the scene wouldn’t look out of place in Cuba, Nicaragua or the Dominican Republic, and I must remind myself that I am in the middle of China. Ninety-percent of the region’s annual rainfall occurs during the peak growing season and combines with artesian water delivered from surrounding mountains to feed the crop. In late February, the growing season has just started and seedlings are nurtured and protected from overnight temperature drops under covered nurseries. During my visit, mature seedlings are being transplanted to the fields by workers who live nearby. Heavy plastic surrounds each of these transplanted seedlings to protect their root system until they take hold. I’m told that the tobacco variety grown is Cuban seed, which was introduced 16 years ago, while fields in other locations grow local tobacco varieties. Great Wall Cigars plans to build a “Cigar Village” cultural center at the Shifang tobacco fields, focusing on cultivating tobacco, and providing greater scope for local and international visitors to immerse themselves in Chinese tobacco-growing and cigarmaking culture. 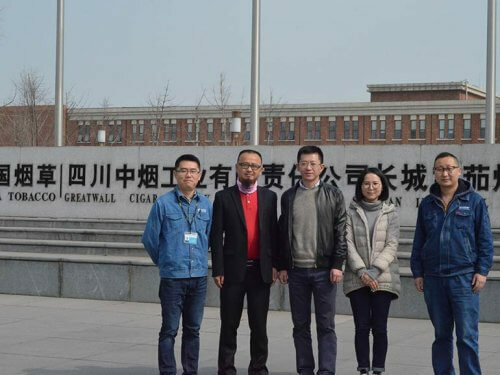 Zeng Dai Long, Great Wall Cigars’ technology director, notes that they are currently overseeing new tobacco fields in Hainan, China’s southern-most province, 500 kilometers south west of Hong Kong. “We are experimenting with the tropical island province’s terroir and looking forward to incorporating leaf grown here into future blends,” says Zeng. A team of three master rollers manages almost 100 female cigar rollers and implement training and quality control. Their expertise is aided by visits from master roller Lucrecia Valdez of the Dominican Republic as part of their partnership with Altadis. 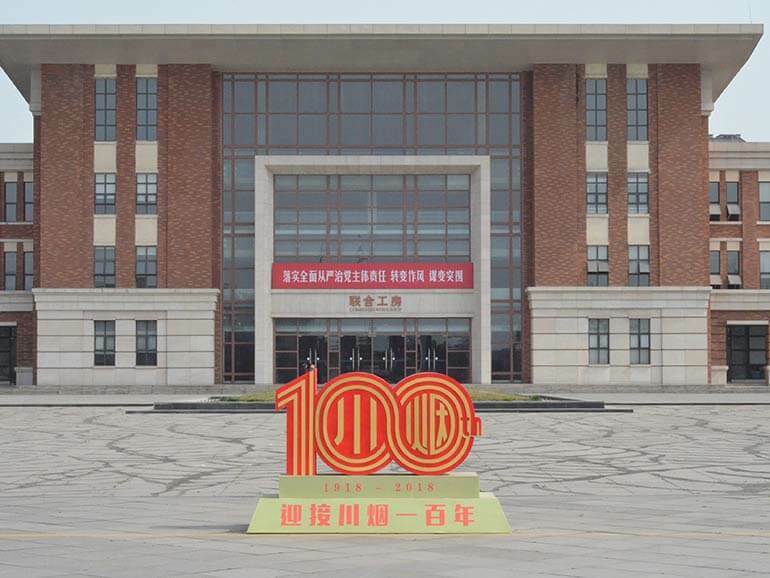 Photos of Chairman Mao and famed members of the 132 rolling team adorn the walls of the factory, inspiring the rollers. Under the direction of Li Wei, two aging rooms keep Great Wall’s inventory in perfect condition. The aging rooms are impressive, with over 400,000 sticks resting in wooden drawers. “Thirty different blends are being aged, some of them rolled in 2009,” says Li. Sourcing tobacco outside China is an increasing priority for the company. It regularly joins delegations led by China Tobacco International Inc. to the Dominican Republic, Mexico and Indonesia to source leaf for blends. 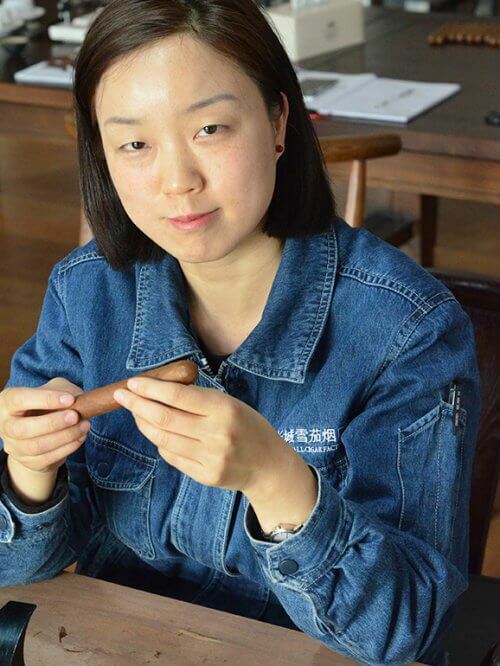 In the factory’s up-scale smoking lounge, Lei Jinshan, who oversees the cigar rollers, hands me an unbanded Corona. The cigar’s construction, flavor and aroma could hold its own alongside a Dominican or Nicaraguan blend. I’m told it’s an experimental blend that includes Brazilian, Dominican Republic and Indonesian leaf. 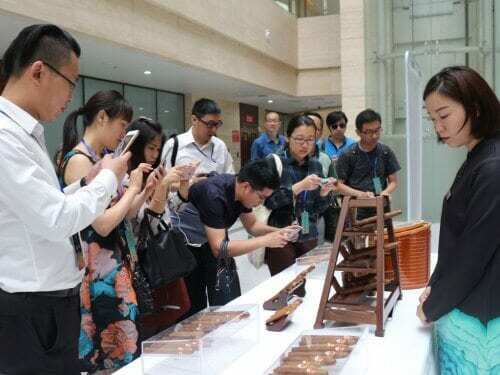 Premium cigars from China may not be part of everyday conversation among members of the premium cigar industry, nor are they the first thing that cigar lovers around the world think of. However, Great Wall Cigars is pushing forward, embracing different tobacco, and looking to compete on the international market. 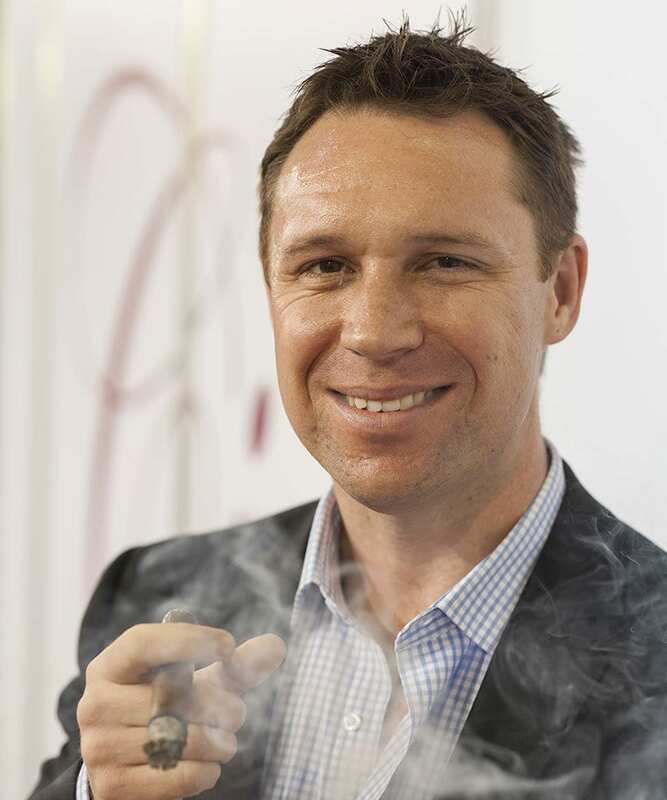 Samuel Spurr has been Cigar Journal’s Asia-Pacific contributor since his first feature on the Australian cigar scene in 2006. Regularly writing, Tweeting, and Instagramming about cigars, he’s recognized in Australia as a cigar authority and frequently hosts cigar master classes.